TL-WR702N has a Micro USB port and can be powered by an external power adapter or via a USB connection to a computer. When traveling, users can plug the TL-WR702N into their computer’s USB port and share their Wi-Fi connection with family and friends. TL-WR702N supports AP, Router, Bridge, Client and Repeater modes to enable various wireless applications to give users a more dynamic and comprehensive wireless networking experience. 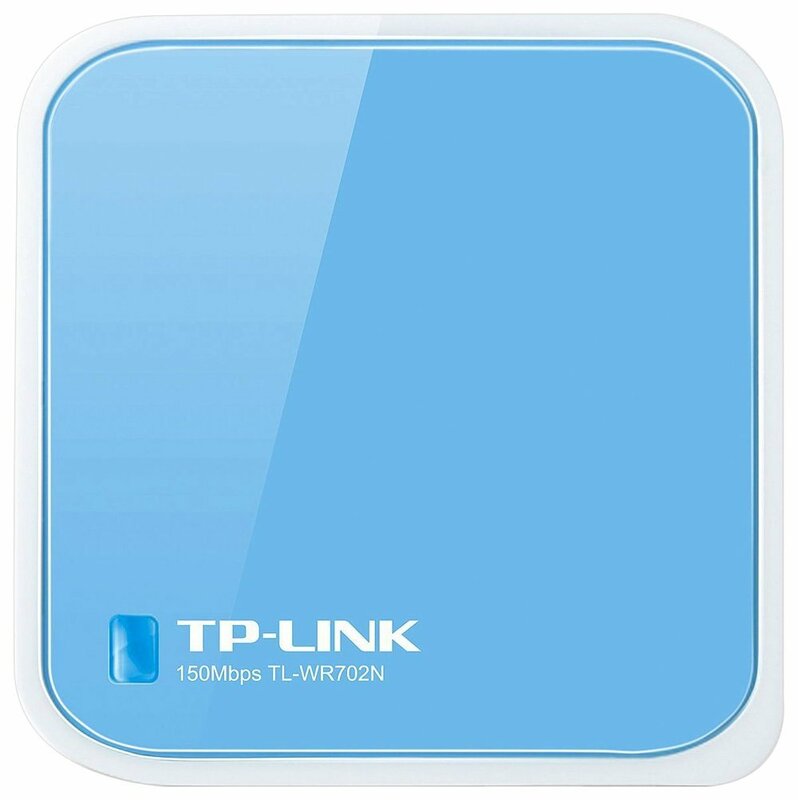 TL-WR702N provides WPA-PSK/WPA2-PSK encryptions, which can effectively and efficiently protect the wireless network. What makes the nano router more powerful is its Pre-Encryption function which sets the initial SSID and Password for users to protect their wireless security.